Two years after the arbitral tribunal ruling in favor of the Philippines’ South China Sea case and rejecting China’s so-called nine-dash line, disputes continue to rage even as China and ASEAN formally enter negotiations toward a Code of Conduct framework. 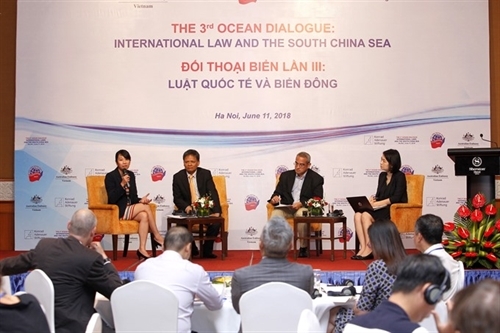 However, parties would need to resolutely abide by international law to ensure security and order in the region, Vietnamese and international legal experts, maritime scholars and diplomats agreed at the third Ocean Dialogue held by the Diplomatic Academy of Vietnam (DAV) on June 11 in Hanoi. The event, themed “International law in the South China Sea”, seeks to discuss legal regimes, especially the Hague’s ruling, on these resource-rich waters and find cooperation opportunities between the concerned parties. Deputy Director of the DAV Le Hai Binh, in his opening remarks, stressed the role of international law as the backbone of international relations in a fast-changing world, especially with the United States’ new Indo-Pacific strategy, China’s efforts to advance its Belt and Road initiative, and ASEAN’s struggle to build its community. "International law ensures that all nations are treated equally, issues are handled with justice, and conflicts are resolved in peaceful ways," Binh said, adding that international law paved the way for negotiations and peace-building between states. Most countries involved in the South China Sea issue have expressly claimed they act according to international law, however, the “key challenge” emerges as each country has different interpretations and implementations of the 1982 United Nations Convention on the Law of the Sea. Assoc. Prof. Nguyen Hong Thao, second vice chairman of the United Nations International Law Commission, said the tribunal’s verdict stating that no low-tide elevations or rocks would grant 12 nautical miles of exclusive economic zone would reduce tensions as it decreases the scope of maritime overlapping between countries. 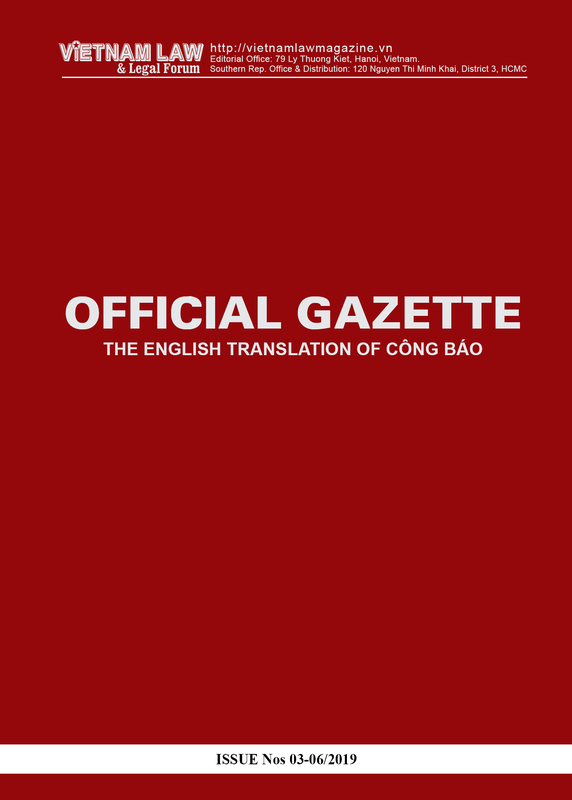 Still, China’s “four-no” policy (non-participation, non-recognition of the tribunal’s jurisdiction, non-acceptance, and non-enforcement of the award) has “put implementation of the ruling in temporal deadlock,” Thao said. Yan Yan, Chinese international maritime law expert from the National Institute for South China Sea Studies, said Chinese non-recognition of the tribunal’s award also didn’t deter its scholars from studying the case, evidenced by the 500-page ‘Critical study’ of the case, shows the Chinese law community to “start to think how we can talk in the language of international law,” and thus, create potential grounds for common understanding. She remarked that over the recent decade, the Chinese Government’s attitude has changed, "there’s no way for us to close the door on negotiations." She said that previously, China was against the internationalization of the South China Sea issue, however, currently, it no longer remains steadfast since it realizes it won’t be able to avoid the influence of “‘outside players”, countries that are not a direct part of territorial and maritime disputes but have claimed stakes and exercised considerable influence in the area, such as the United States or India. She also suggested an observer mechanism over the South China Sea for these “outside players”, with certain prerequisites: The observer mechanism will only be considered after the COC has been settled, and that the observers must consent to let the South China Sea issue be resolved between actual claimants and that they have the rights and duties to help with research and conservation efforts in these contested waters. Assoc. Prof. Herman Joseph S. Kraft from the University of the Philippines touched on the cooperation issues, citing Philippines’ contentious “joint-development” mechanism with China in the South China Sea. 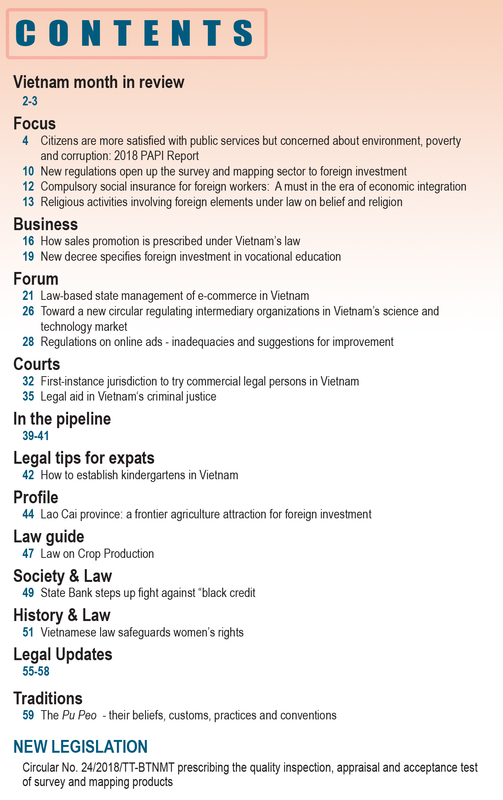 However, contrary to the Philippines’ current approach, Vietnam’s consistent stance has always been that joint-development and settlement of disputes must go hand in hand, Thao stressed. 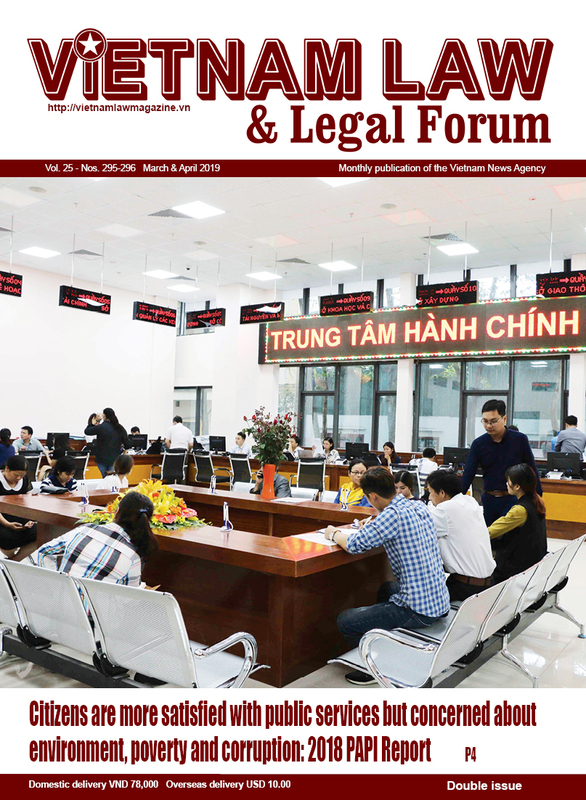 Vietnam’s approach not only allows public companies to conduct cooperation activities in the South China Sea but also the private sector, Thao said, adding that Vietnamese cooperation with claimants in the sea is “more comprehensive” as it also extends to oil and gas exploration, environment protection, anti-trafficking and other fields.